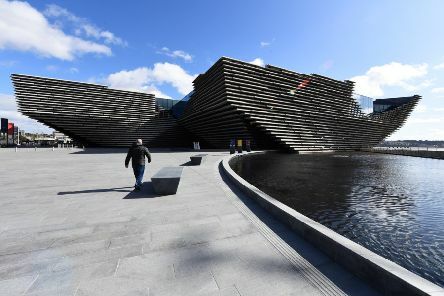 Dundee’s new V&A museum is in the running to win the world’s most lucrative museum prize - less than a year after opening its doors. 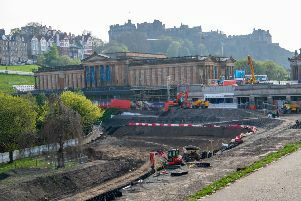 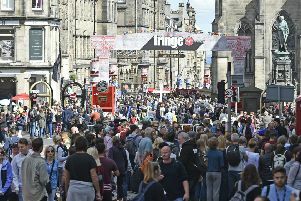 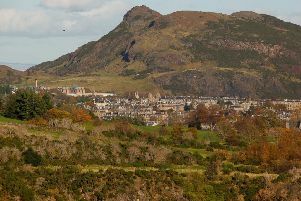 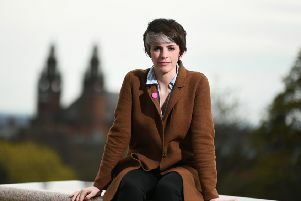 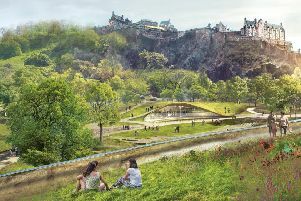 A huge swathe of Edinburgh’s Princes Street Gardens is to remain a building site over the summer after the National Galleries of Scotland admitted a multi-million pound overhaul of its flagship attraction had run into fresh problems. 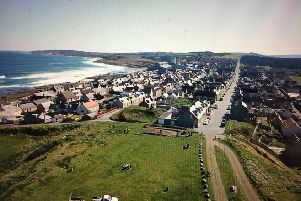 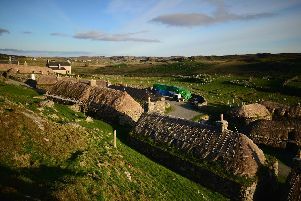 Archaeologists working at the site of Scotland’s largest Pictish fort have made an “incredible” discovery after unearthing part of the power centre’s defensive wall. 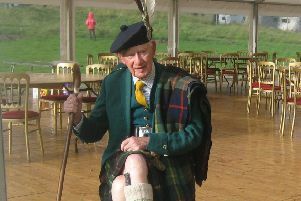 Celebrations will be held at the family seat of Scotland’s oldest clan chief to mark his 100th birthday. 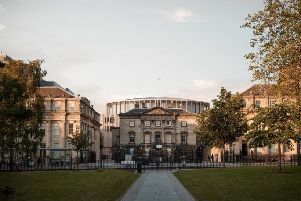 The decision to allow the first concert hall to be built in Edinburgh for more than 100 years is undoubtedly one of historic proportions. 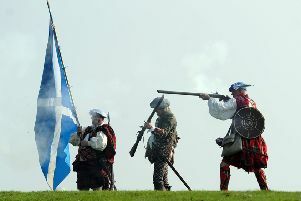 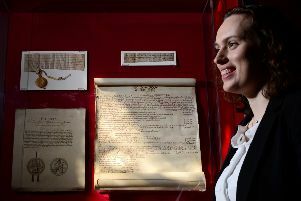 The Jacobite victory at the Battle of Prestonpans during the 1745 rising is due to be celebrated at a new visitor centre which aims to become a major tourist draw for the area. 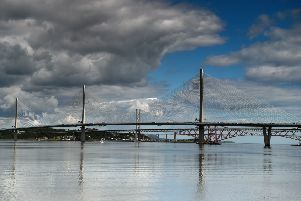 A new “Welcome Hub”, a viewing platform 100 metres in the sky and virtual reality tours are among the ideas in a new ten-year strategy to boost visitor numbers to the iconic Forth bridges. 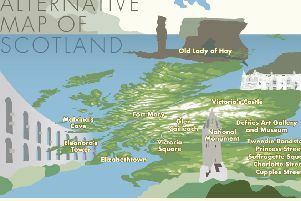 Sara Sheridan’s new book, Where Are The Women?, is based on a wonderful idea – creating an alternative atlas of Scotland with placenames based on women, rather than men, writes Brian Ferguson. 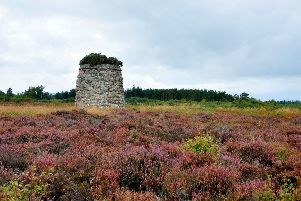 Parts of Culloden Battlefield could be bought up from private landowners and held on “behalf of the nation” in a bid to protect the historic landscape from further development. 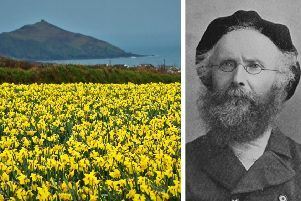 He rode through Spain and Portugal on a donkey, slept under rocks with only a single blanket for comfort and was mistaken for a famous bandit by police as he wandered through the Pyrenees. 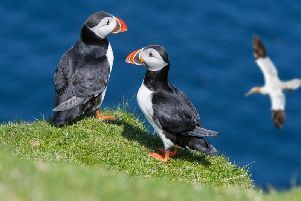 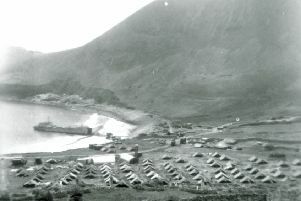 The job started with blasting through the Herculean granite cliffs of St Kilda in an operation that would bring a human population back to the remote archipelago for the first time in almost 30 years.